Humble Bundle is back, this time with a collection of nine indie titles for $15, including Killing Floor 2 and Shadow Warrior 2. After the pre-GDC weekend bombarded us with the announcement of 10 new titles, you'd be forgiven for thinking that the post-GDC weekend would be relatively quiet in comparison. You'd be wrong. 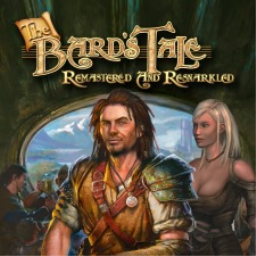 The first Tales of the Unknown game with trophies was The Bard's Tale: Remastered and Resnarkled, which was developed and published by inXile Entertainment and released on 17 August 2017. 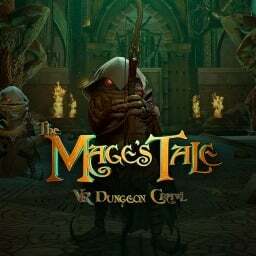 Since then there has been 1 more game in the series with trophies - The Mage's Tale which was developed and published by inXile Entertainment and released on 04 February 2019.